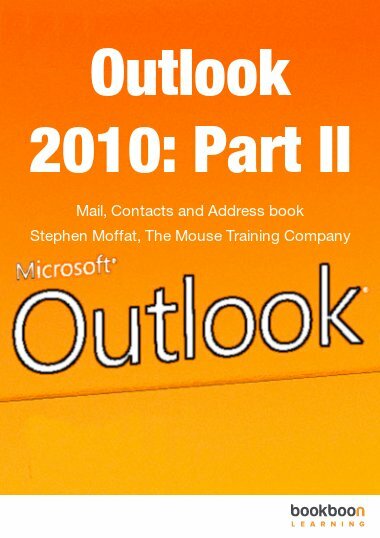 In the second part of the Excel 2010 introduction series you will learn more about printing, names and sheets. 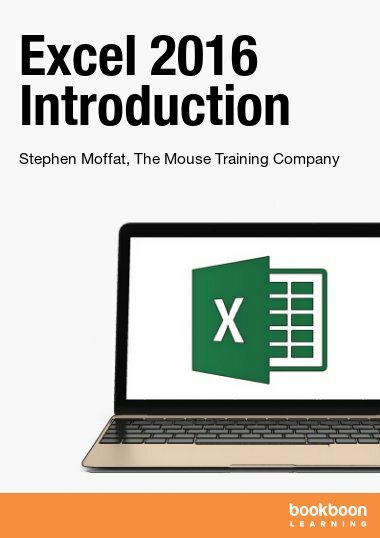 In the second part of the Excel 2010 introduction series you will learn more about printing, names and sheets. 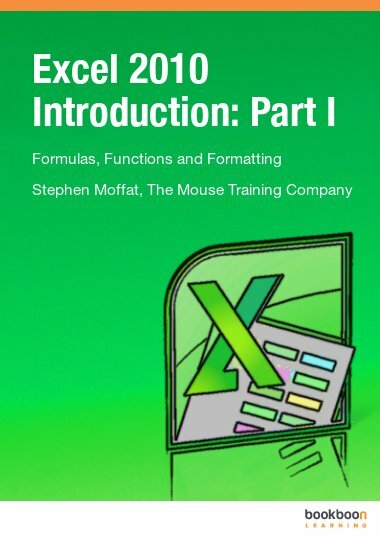 If you want to learn about formulas, functions and formatting, download the first part of the Excel 2010 Introduction ebook. When you want a hard copy of worksheet data, Excel gives you many tools for choosing how that printout will look. 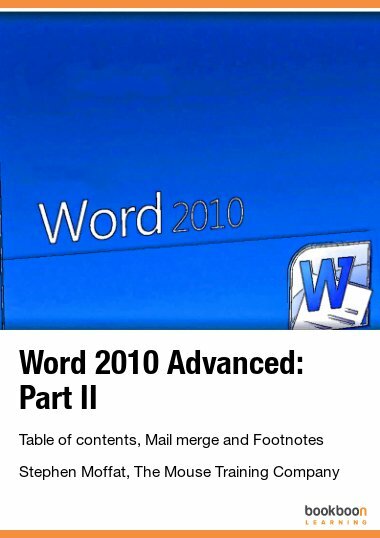 In the section about Excel 2010 printing you will learn for example how to set up printing preferences by using the page setup dialog. Insert and edit headers and footers and use print preview and page layout views. When entering formulas or referring to any area in a workbook, it is usual to refer to a ‘range’. For example, B6 is a range reference; B6:B10 is also a range reference. One problem with this sort of reference is that it is not very meaningful and therefore easily forgettable. 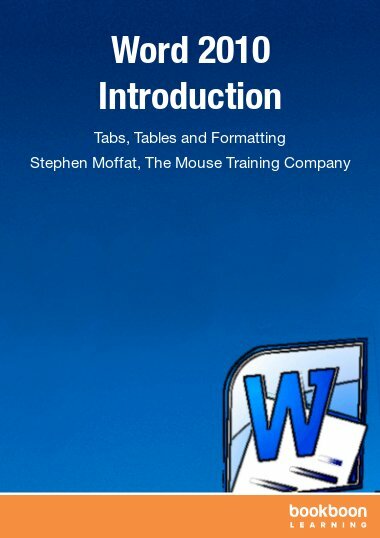 In the section about names you will learn how to name cells and ranges by three methods. Further you will learn how to edit and manage names and how to sort and filter names. When you create a new workbook, Excel gives you multiple pages within that workbook called worksheets. 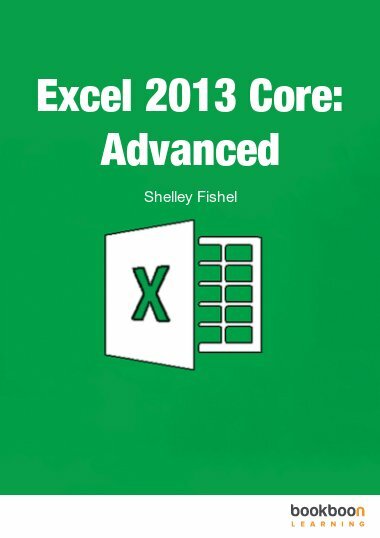 In the section about sheets you will learn how to deal with sheets in Excel 2010. You will learn for example how to create and rename worksheets, how to create formulas and functions across worksheets and how to group worksheets. Great book, easy to understand. I give it an A plus. An excellent illustrated resume covering its purpose in an efficient concise approach.